The Ursula Keyes Trust was established in 1985 as the legacy of a prominent Chester resident. The purpose of the Trust is to support the financial needs of various organisations and individuals in the Chester area, particularly in the fields of health and social care. A wide range of causes are supported, including cultural and leisure projects, particularly when matched by other fundraising efforts. Funds are mainly directed at the cost of capital projects and equipment rather than as a source of funding for on-going running costs or salaries. National charities are also considered for support if there is a clear link to a local beneficiary. A variety of local schemes and individuals are supported, including the following examples. In each case, funding from other agencies or charities was unavailable or insufficient. Claire House Hospice - contribution towards cost of sensory garden. 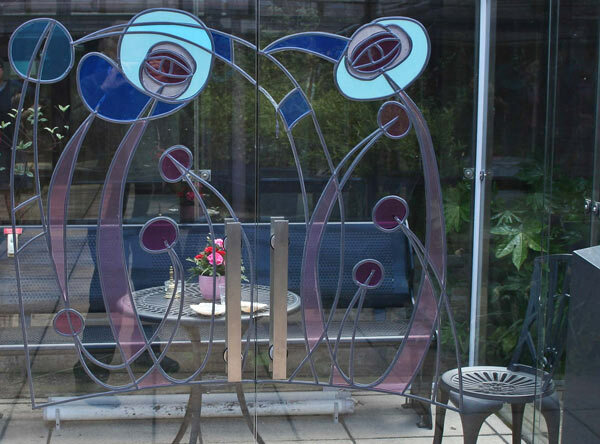 This project was supported as a useful addition to the facilities and environment at our local Children's Hospice. Local blind student - purchase of specialised speech software. A local man with failing eyesight received funding for computer software to enable him to adapt his PC for the visually-impaired. 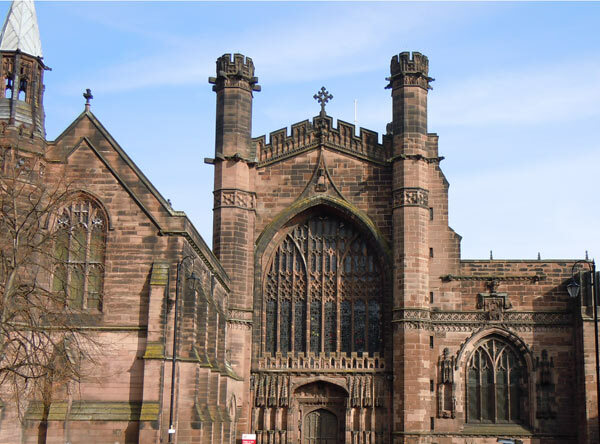 Chester Cathedral - donation to Education and Nurture Department. This grant was given to support the educational work of the cathedral for visiting schoolchildren. 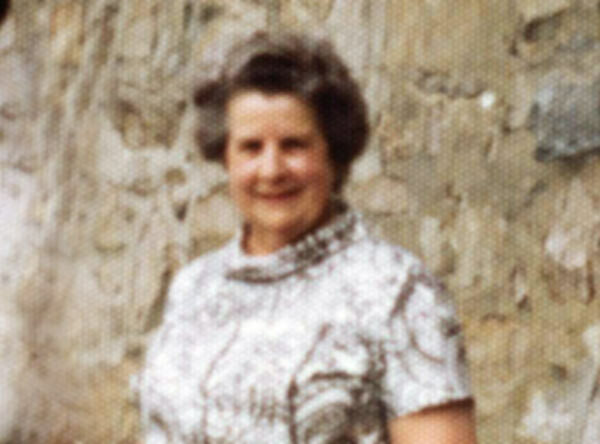 Ursula Keyes was a prominent Chester resident who set up a Charitable Trust prior to her death in 1989 at the age of 75. There are seven Trustees, including a Chairman, who have a responsibility to maintain and administer the Trust and its funds. This involves the maintenance of assets and distribution of income. They examine each application for funding and reach a collective decision as to which applications to support. The Trustees meet every quarter, in January, April, July and October. The Trust is registered and regulated by the Charities Commission (registration no. 517200), from whom further details can be obtained. Ursula was the only daughter of Sarah and Edward Keyes and attended the Queen's School from 1929-34. Her father was a well known businessman active in city life who became Sheriff, Alderman and later Lord Mayor of the city. Miss Keyes was particularly interested in the arts and theatre. She worked with her father, who founded and developed The Royalty Theatre. In its heyday many nationally known stars appeared there. During her lifetime Miss Keyes supported innumerable charities, usually without public knowledge or acclaim and was always ready to help and support worthy causes. Miss Keyes showed interest in anything medical and was fascinated by new technology and keen to foster research. 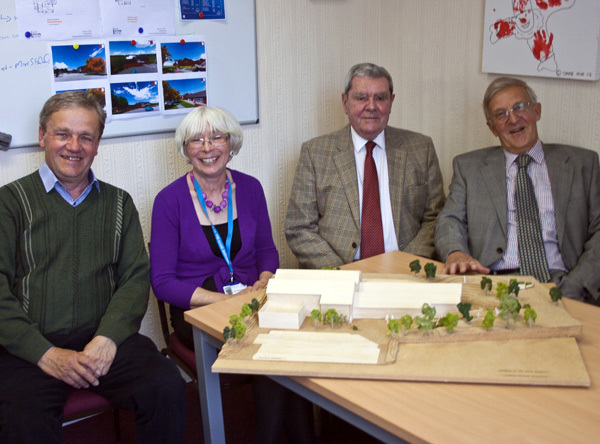 The Charitable Trust that she set up has its roots in supporting the medical needs of the local community. This included, for instance, a large donation of £200,000 to establish the new Ursula Keyes Breast Care Centre at the Countess of Chester Hospital. This is just one of a great number of donations, large and small, that have been made over the years to individuals and organisations in the Chester area including local schools and community projects. The Hospice of the Good Shepherd is currently fund raising for a new outpatient extension and the Trust has made a substantial donation to support this. Conservatory at the hospice of the good shepherd, backford, chester. 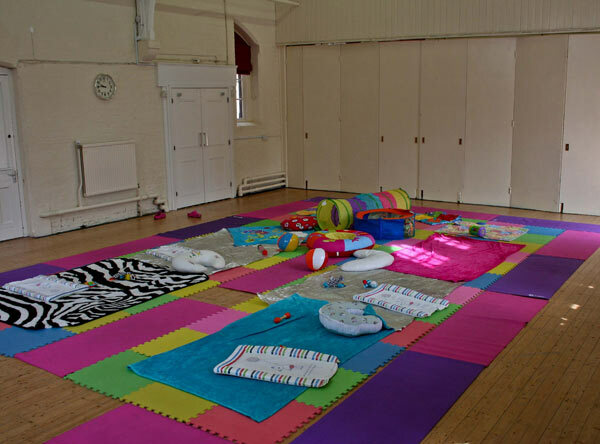 Hoole community centre. new wood floor in main hall, chairs and cinema projector. 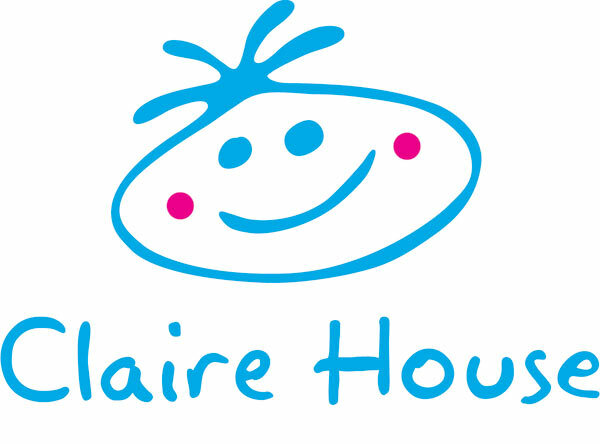 Claire House Childrens Hospice, Clatterbridge hospital. 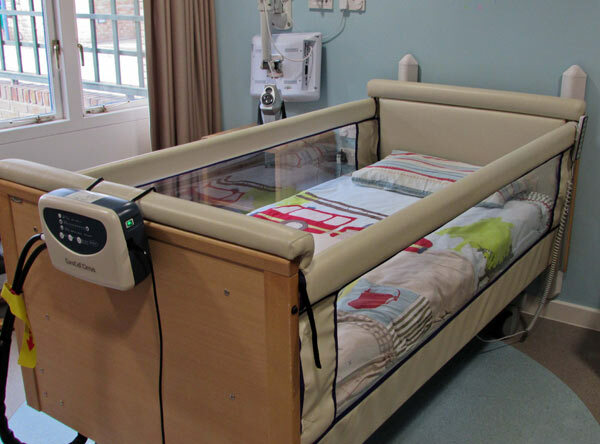 Three Bekare child beds. 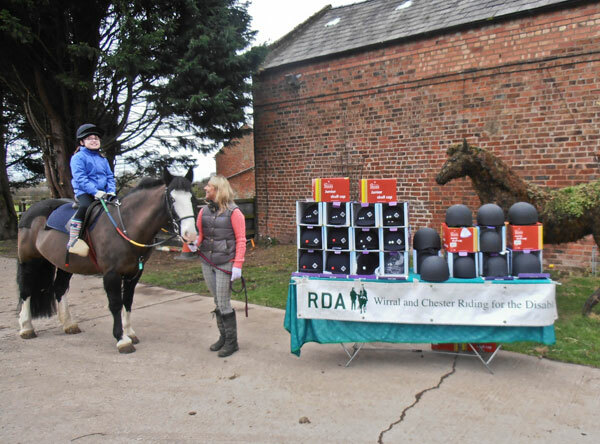 Wirral and Chester Riding for the Disabled. Purchase of new riding helmets. Applications are considered by the Trustees at their quarterly meetings, which take place on Fridays at the end of January, April, July and October. Applications should be received at least 2 weeks before these dates to be certain of consideration at any particular meeting. Applications for funding from the Ursula Keyes Trust should be made in writing. 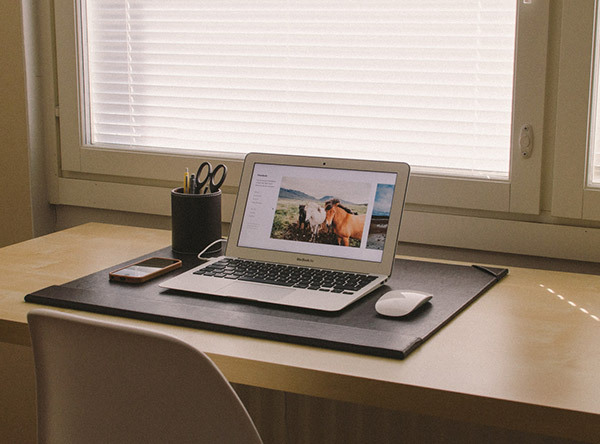 A summary of your application should also be provided, using a download of the form below.